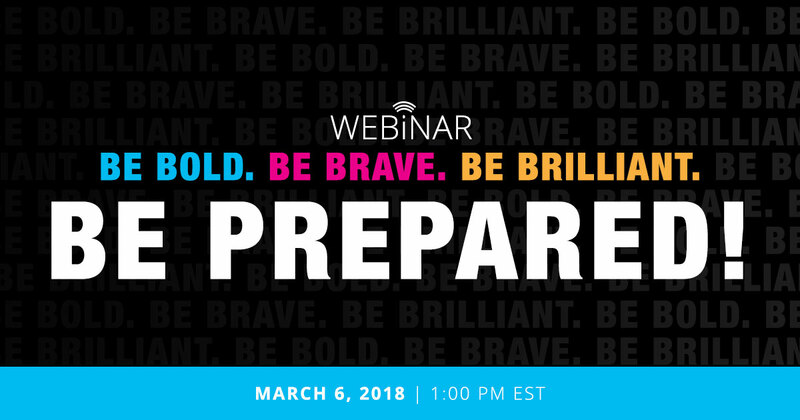 Webinar: Be Bold. Be Brave. Be Brilliant. Be Prepared! Making the Most of your NAA Annual Convention Experience. Designed for registered participants of NAA’s Annual Convention. Join NAA President, Gina Warner, former NAA Board member and Operations Director for Extend-a-Care Kids, Jaime Garcia and Sean Tate, Founder and Executive Director of DiscoveryFEST Enrichment Program for an informative webinar aimed to help those registered for the 2018 Convention make the most of their time in Atlanta! By the time this webinar is finished you’ll be in the know and ready to go! If you were unable to attend the webinar, you can access the recording any time!